There are two issues that many IT organizations are trying to solve when it comes to identity management. One is that they would like to move all of their IT infrastructure to the cloud – the identity provider included – and they would like to be able to have one central source of authentication for all of their disparate platforms. 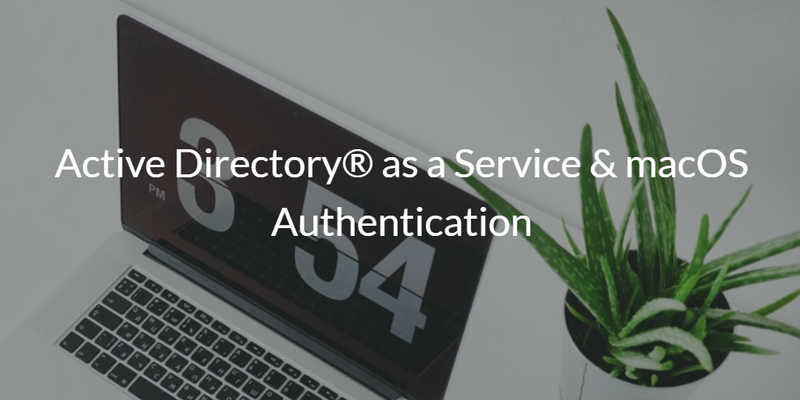 To that end, a common question that we hear is if there is an Active Directory® as a Service that supports macOS authentication? There are two parts to that question and we’ll investigate both. The first relates to whether there exists an Active Directory-as-a-Service – or, said another way, a cloud identity provider that can act as an alternative to AD. 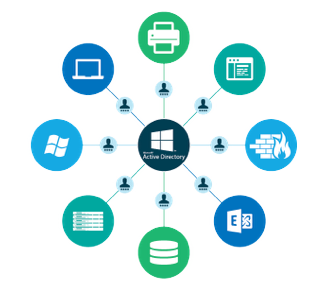 As many IT admins know, virtually all IT organizations once leveraged the legacy Microsoft® solution Active Directory®. For almost two decades, AD has been the monopoly directory services solution in the identity and access management space. This has been due to the fact that most IT networks historically were based on Microsoft Windows and were also on-prem. 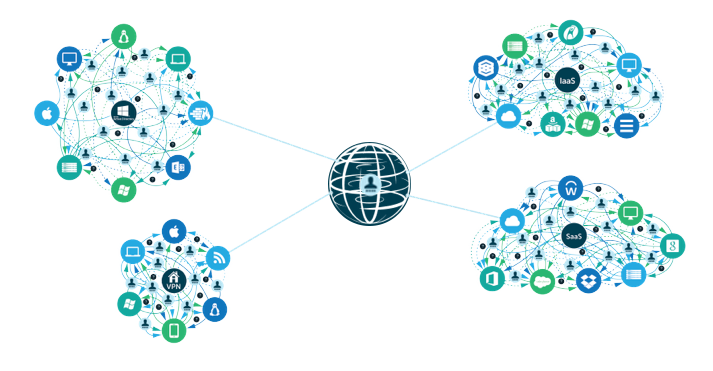 With the shift to the cloud, a great deal is changing. 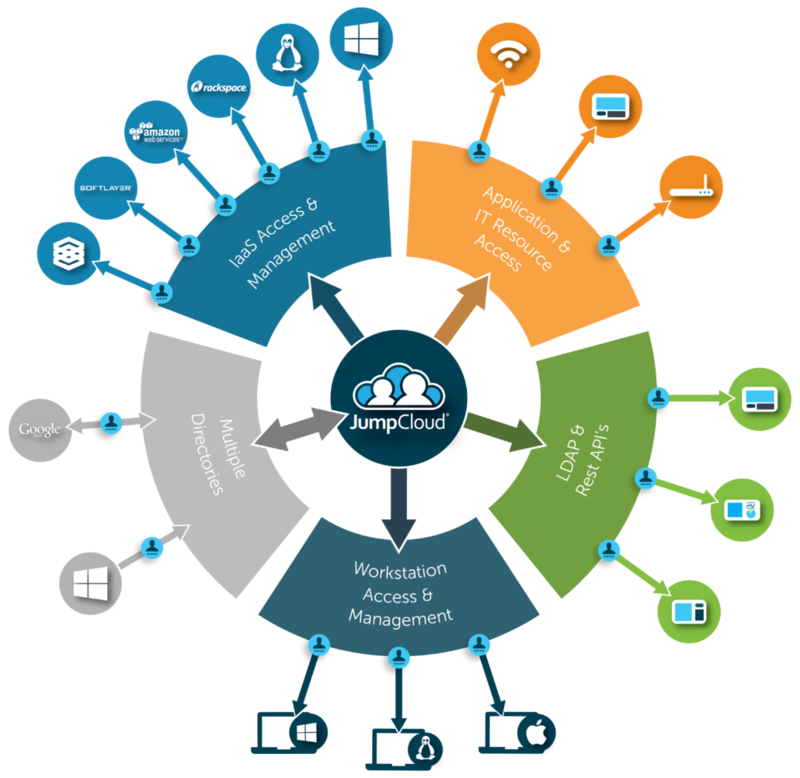 Many IT resources such as data centers, applications, IT management software, and storage systems among others are moving to the cloud. IT admins are on the search for how to eliminate every piece of on-prem hardware and software. One area of challenge has been the core Active Directory system. Unfortunately, there isn’t an Active Directory as a Service solution. From this Spiceworks post, it is clear Azure AD is not a replica of AD in the cloud, and it isn’t delivered as a managed service either. Hosted AD solutions are just that – hosted, and still require IT admins to run and manage the infrastructure which just ends up defeating the purpose of the concept of Active Directory as a Service. Similar to the first issue, macOS authentication is a challenge with any AD system. IT admins know that Active Directory doesn’t play well with Mac and Linux systems. While AD and Azure AD claim support for macOS and Linux, IT admins know that is simple authentication and not a user management approach. Without effective user management of Mac and Linux systems, IT won’t have control over what users are downloading on those systems, how they are authenticating to resources, and whether or not they are complying with company policies. Additionally, troubleshooting macOs and Linux systems or assisting a user with a forgotten password becomes a time consuming task. The issues of no Active Directory as a Service and limited macOS authentication make it challenging for IT organizations to shift to the cloud, and take advantage of modern resources. The good news is that there is an Active Directory as a service replacement called Directory-as-a-Service®. As a third party cloud identity provider, this IDaaS platform natively supports macOS and Linux systems along with Windows devices. Further, the cloud directory is delivered as a service, so IT admins simply need to manage their users and the IT resources those users need to connect to. Those IT resources can include Mac, Linux, and Windows systems, on-prem and web-based applications, on-prem file storage and cloud data centers, and wired and WiFi networks. IT can move all of their infrastructure to the cloud, and leverage a secure, centralized environment. For more information on Active Directory as a Service and macOS authentication, consider watching the video below on Mac user management. You are also more than welcome to drop us a note if you have any questions. If you’re ready to start exploring our cloud-based directory, sign up for a free account. All of our features are available, and your first ten users are free forever.